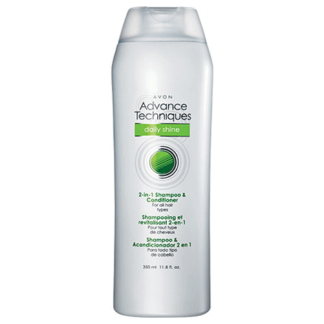 Enriched with argan oil, coconut oil and vitamin e.
Did not add much volume. I found it heavy. 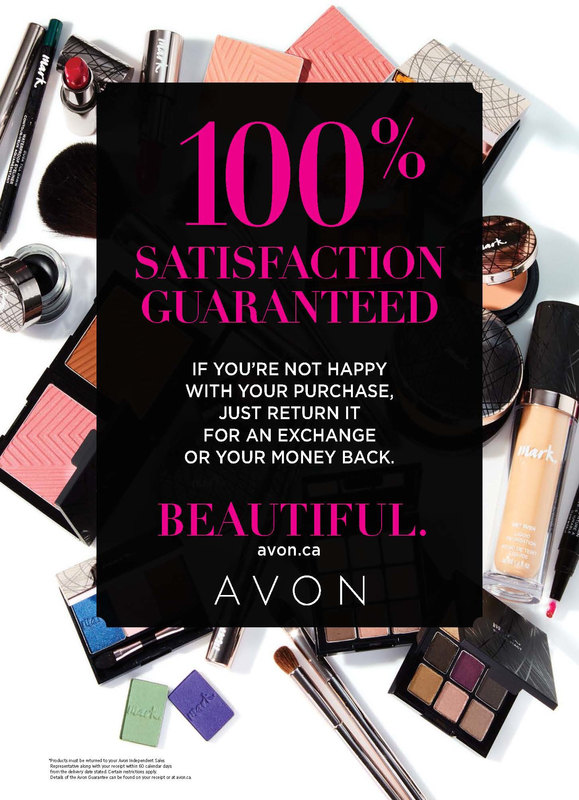 Much prefer your “Aerovolume” mascara which sadly is no longer available. This is my fav mascara to use! 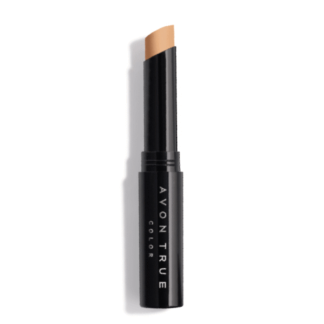 It lengthens my lashes without any mess, fuss, or clump. 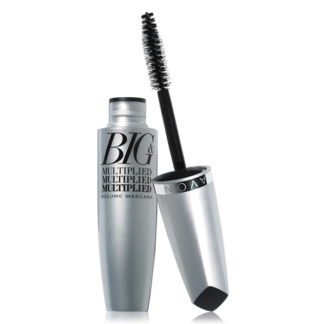 It glides on so smoothly and seperates my lashes so well you can see the results. 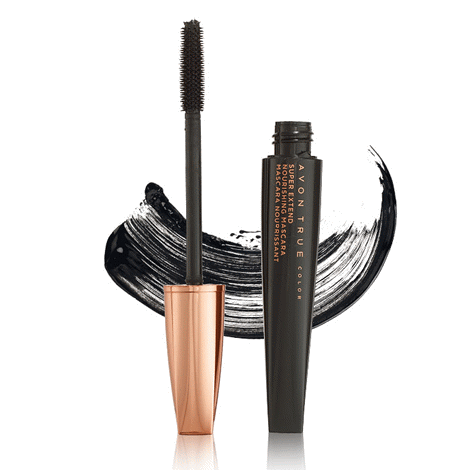 I’ve found in recent years that some mascaras irritate my eyes, not this one! 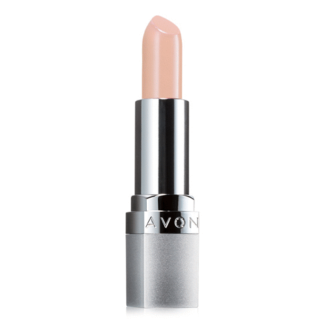 It lengthens, thickens and gives the right amount of coverage without any clumps. Great! would like to give sone to everyone of my client’s! !